Without your help today and help from people like you in the past, Acorn Village would not be the place it is currently. 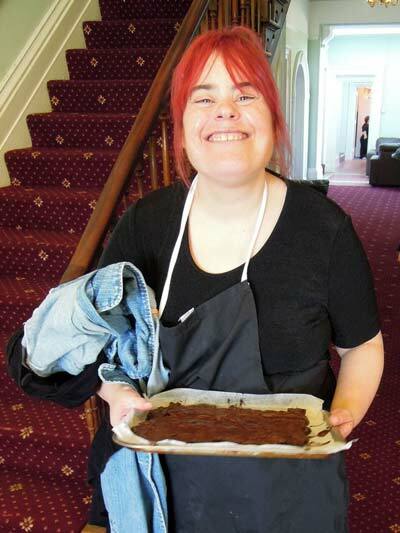 A place where adults with learning disabilities live life to the full, discover new experiences, learn new skills and challenge themselves to reach their full potential. You can help by making a one-off donation, setting up a regular gift or even creating your own fundraising page using BT My Donate for your event. If you would like to support adults with learning disabilities via cheque or postal order. Become a Friend of Acorn by setting up a standing order. As a thank you we will send you an Acorn Lapel Pin and an Acorn Artist artwork fridge magnet as well as regular updates. Print out our standing order form PDF and return it to us or set one up online here. Set up an online tribute page or make a donation to remember a loved one using BT My Donate. Each year we hold a service for our loved ones where messages are written & the names of loved ones are remembered. Helping adults with learning disabilities on a special occasion instead of gifts is not just inspiring but a way of ensuring your gift keeps giving even after the event. Set up your special occasion fundraising page here. Your family will always come first, but if you do choose to leave a gift in your will you will be leaving a long lasting legacy to continue helping adults with learning disabilities. Thanks to previous gifts we have been able to build the Creative Craft Centre, build new homes, offer new opportunities and activities. We can only ensure ‘Life is For Living’ with the help and support of others and are grateful for any gift you can make. We would be very happy to refer anyone who wishes to do this to a local Solicitor. If you would like a tree or a rose planted at Acorn Village to remember your loved one, please get in touch. Why choose to donate to help adults with learning disabilities at Acorn Village? 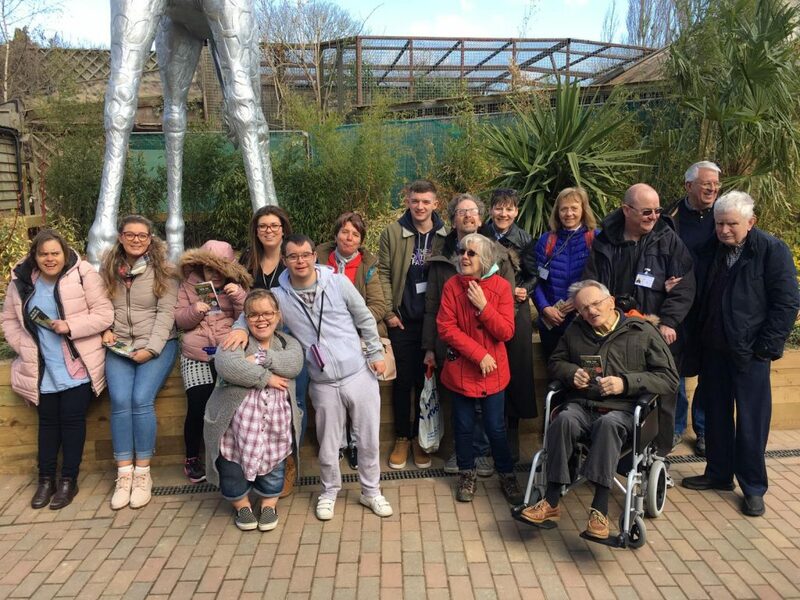 We invite you to come to Acorn Village to see directly how your generous donations are used to improve the lives of adults with learning disabilities, find out more here. Our Acorn timeline demonstrates how your support has helped over the years and continues to makes such a difference today. Visit the latest projects to see how you can help make Acorn Village continue to develop today. 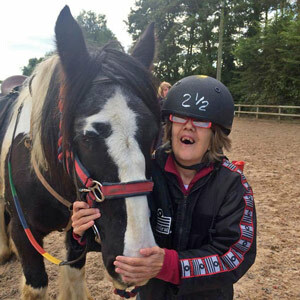 Your donations help adults with learning disabilities who live or use the facilities at Acorn Village to live life to the full through activities, education, life skills and fun. Adhere to the Code of Fundraising Practice. Comply with the law as it applies to charities and fundraising. Tell the truth and not exaggerate. Do what we say we are going to do with donations we receive. Be clear about who we are and what we do. Give a clear explanation of how you can make a gift and change a regular donation. We do not pay third parties to fundraise on our behalf. Explain our fundraising costs and show how they are in the best interests of our cause if challenged. Ensure our complaints process is clear and easily accessible. Provide clear and evidence based reasons for our decisions on complaints. Respect your rights and privacy. Your data is safe with us. We take our obligations very seriously and we will never sell your data to third party organisations. Do not put undue pressure on you to make a gift. If you do not want to give or wish to cease giving, we will respect your decision. Where the law requires, we will gain your consent before we contact you to fundraise. Treat donors and the public fairly, showing sensitivity and adapting our approach depending on your needs. Take care not to use any images or words that intentionally cause distress or anxiety. Take care not to cause nuisance or disruption to the public. Do all we can to ensure that our fundraisers & volunteers comply with all fundraising regulations and this promise. Provide easy ways for you to contact us . If we make a mistake we will apologise and do everything to put things right. However, if we cannot resolve your complaint, we accept the authority of the Fundraising Regulator to make a final adjudication. Further details can be found on the charities commission website. If at any point you wish to talk to someone about your donation or change your amount please call us between 9am to 4.45pm Monday to Friday on 01206 394124. If you have any questions please contact us via info@acornvillages.com or call 01206 394124 and they will be happy to help. Don't forget if you're able to choose Gift Aid your donation will be increased by 25% at no extra cost to you just by filling in this form. 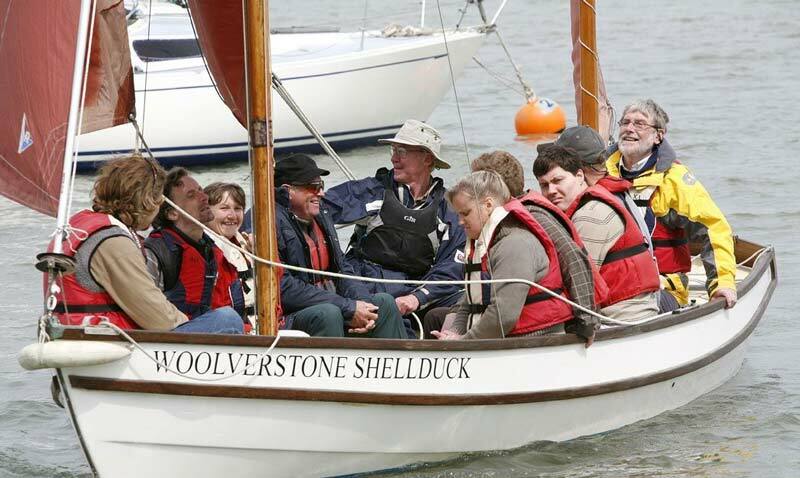 Your support enables funds raised can be spent on activities that bring self-confidence, improve communication skills and enhance the lives of adults with learning disabilities.